I just finished reading “How to Think Like a Millionaire” by Mark Fisher & Mark Allen for the second time, and, for the second time, it didn't disappoint. This book is a FAST read and is full of wisdom on setting goals, building a growth mindset, and the magic of thinking BIG. “Most people make the mistake of waiting for the ideal time. This is just another excuse. The ideal time to start succeeding is today, this very minute. Write down a plan of what you want to achieve, make that phone call you’ve been thinking of, or write that letter you’ve been intending to write. My $0.02: As Ryan Holiday says in his book “Linchpin”, it is more important to “ship” your product NOW, than it is to make it perfect. If you have an idea, get started TODAY. You will thank yourself later. "We create all sorts of excuses to block our success. The truth is, becoming successful is not only possible today, it’s actually easier than it used to be. The entire world is ours to offer new ideas, products, services- whatever gift we have to give. My $0.02: Stop making excusing and start executing! 3. Success doesn’t miraculously appear out of the blue. It’s always the result of concrete action and a positive mental attitude. “Thomas Edison made hundreds —some say thousands —of attempts before perfecting the incandescent light bulb. Abraham Lincoln lost eighteen elections before becoming president of the United States. We’re not singing the praises of failure, but we know through experience that every personal defeat can be an education in itself, at least if it’s accepted with an open mind. My $0.02: Don’t be afraid to fail, it’s the only way you LEARN! 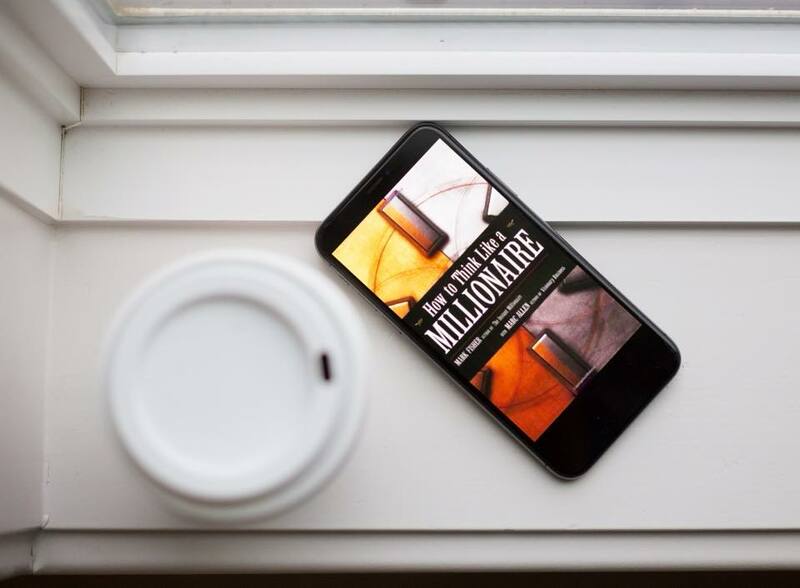 If you want to do bigger things with your life or your business, or if you want to build a stronger mindset, then you need to pick up this book. You won't be disappointed.